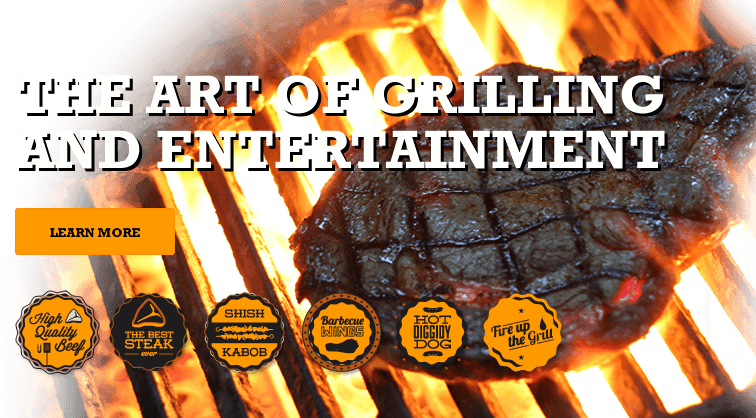 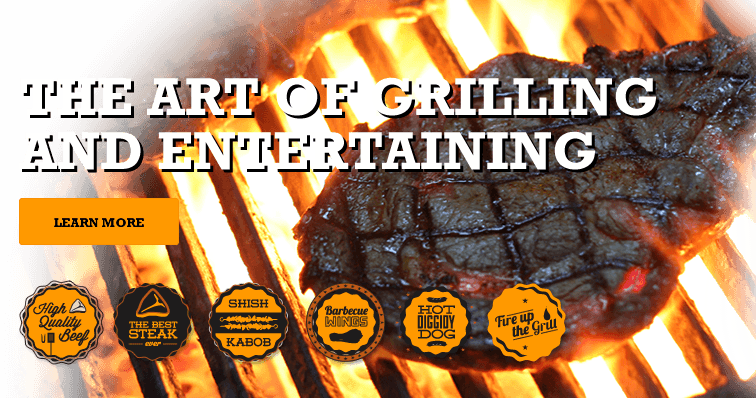 The art of grilling and entertaining is our passion. 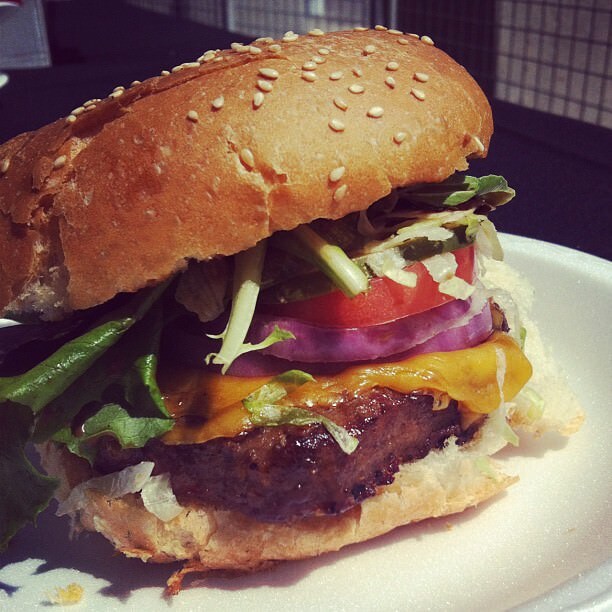 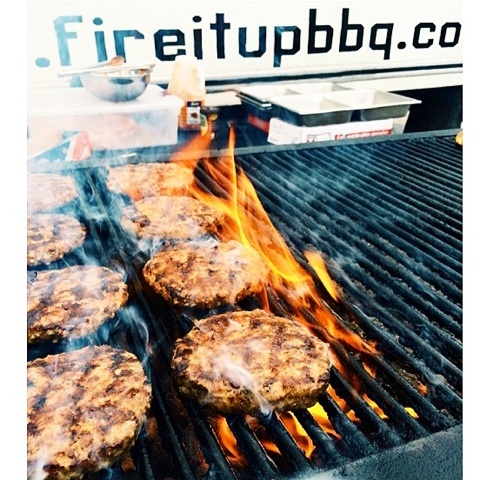 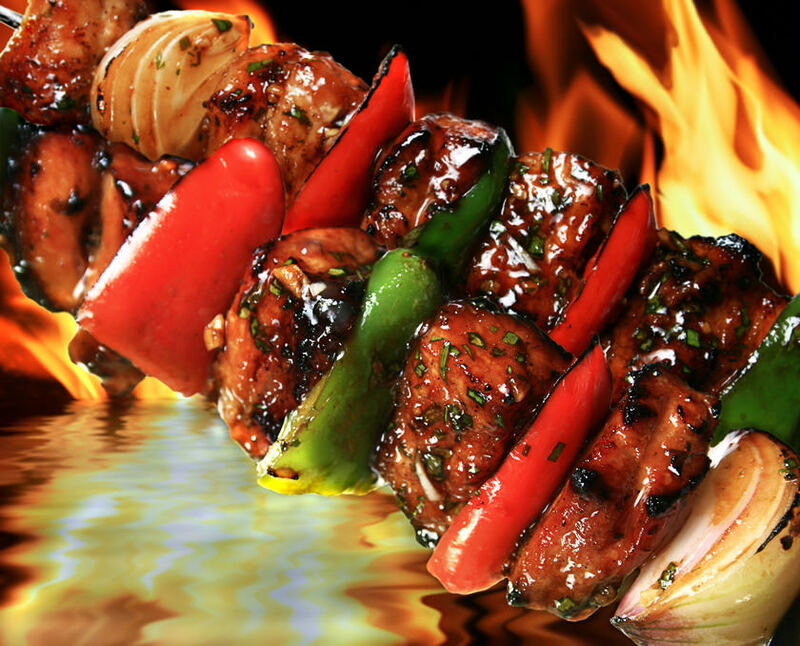 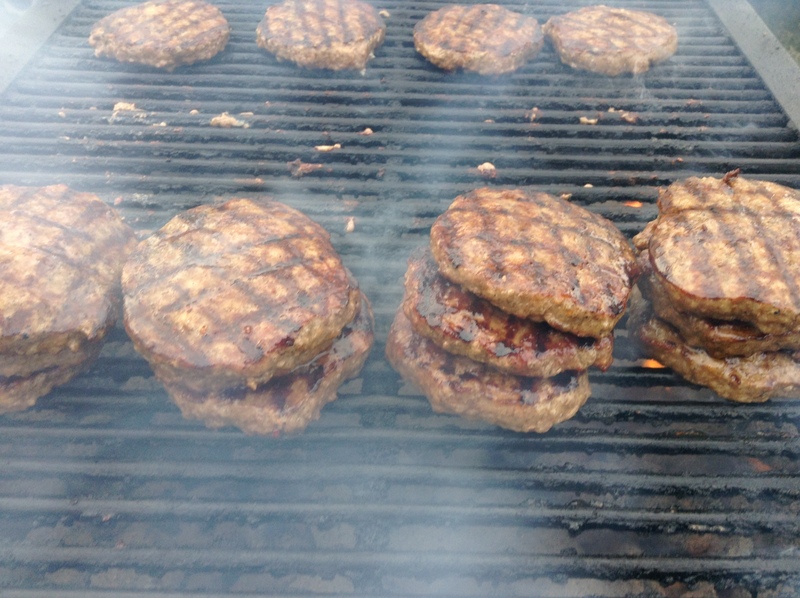 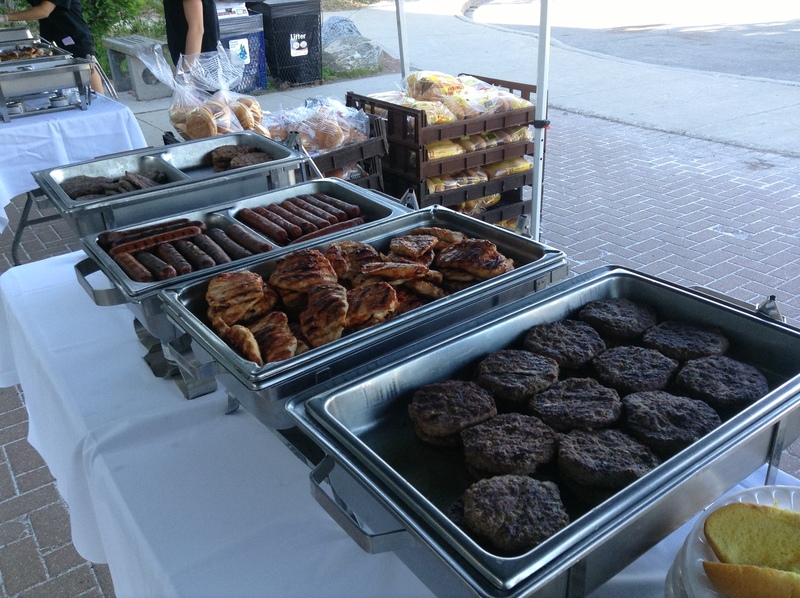 FIRE IT UP BBQ CATERING is the Toronto's and GTA’s premier Corporate BBQ catering specialist. 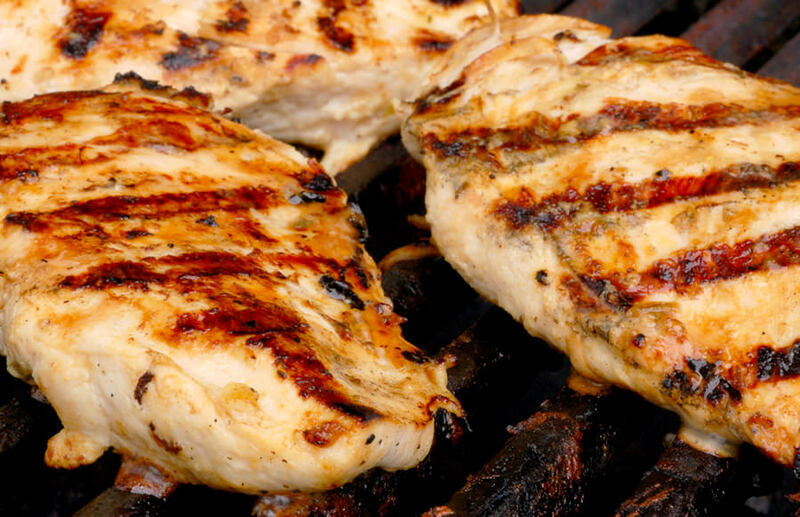 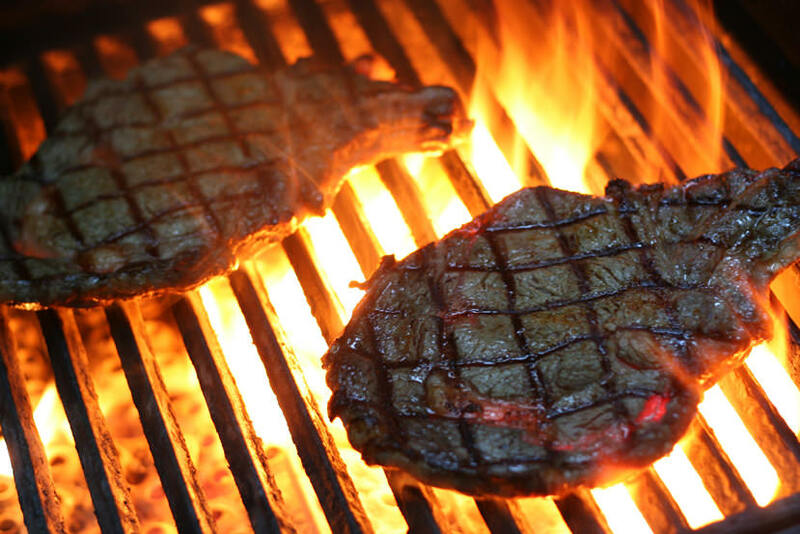 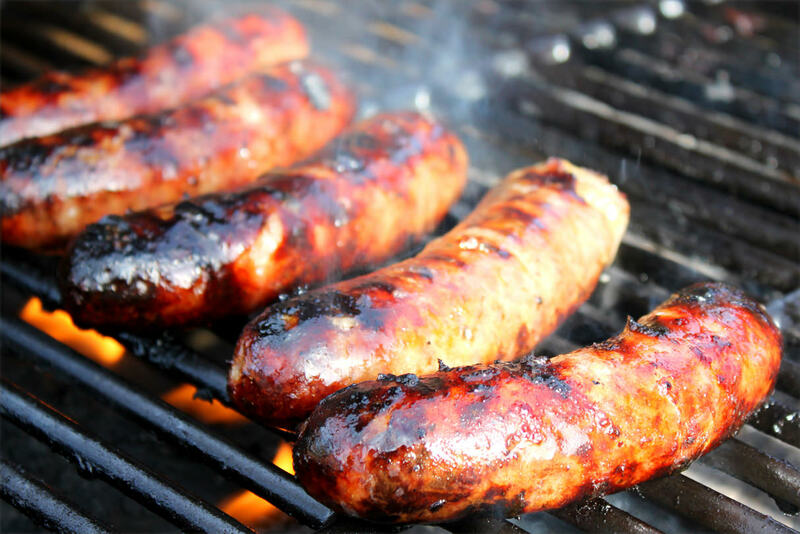 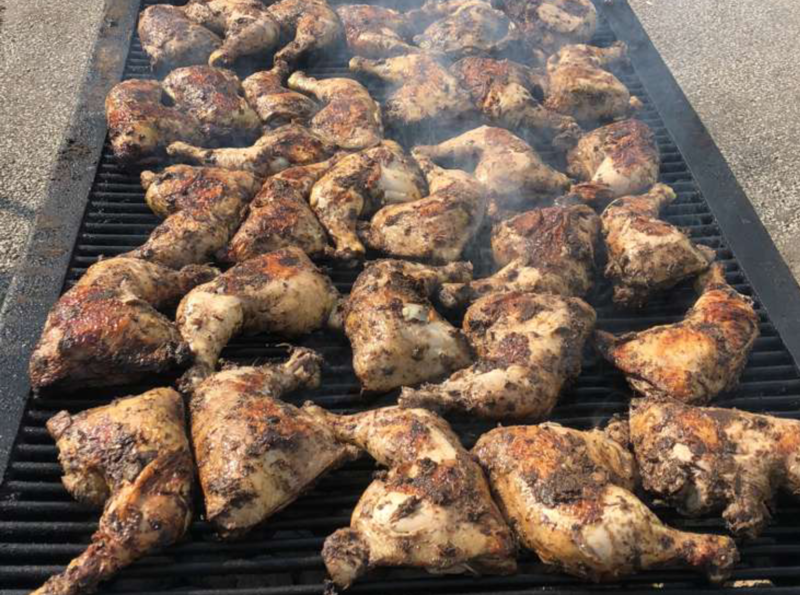 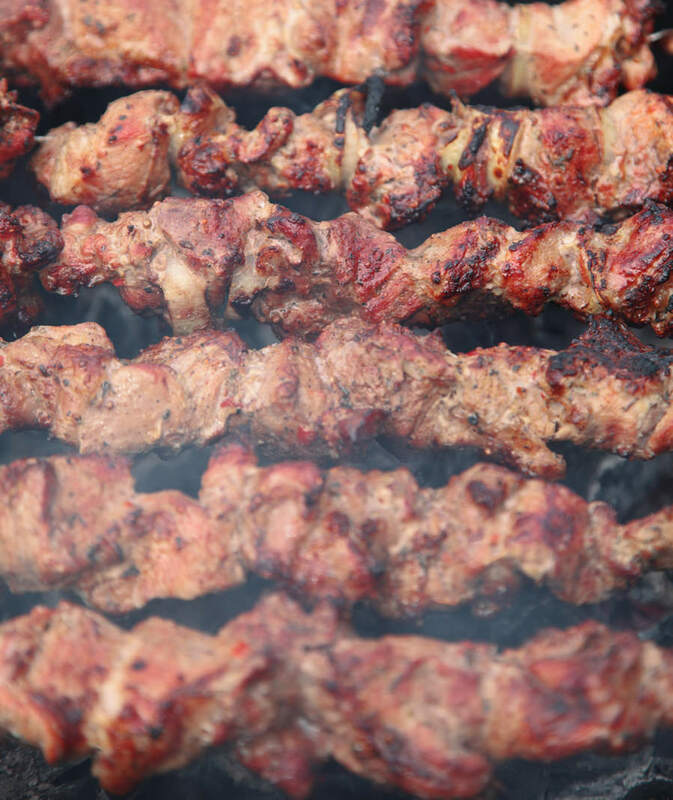 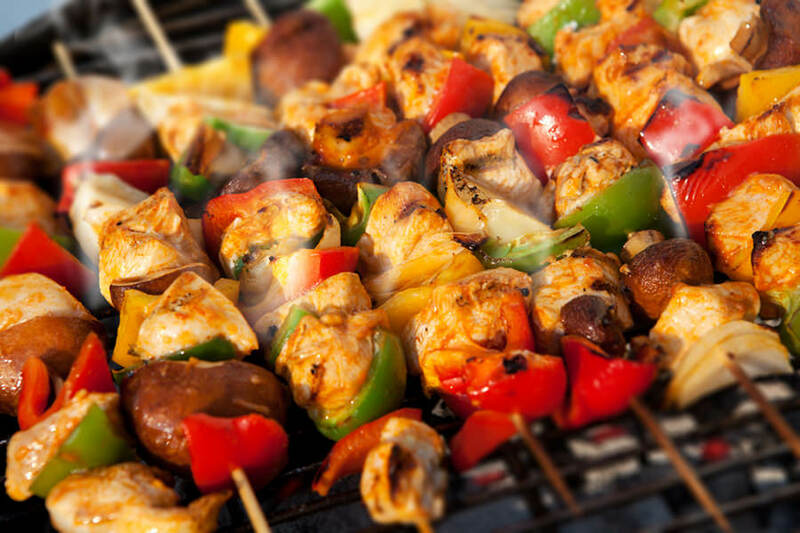 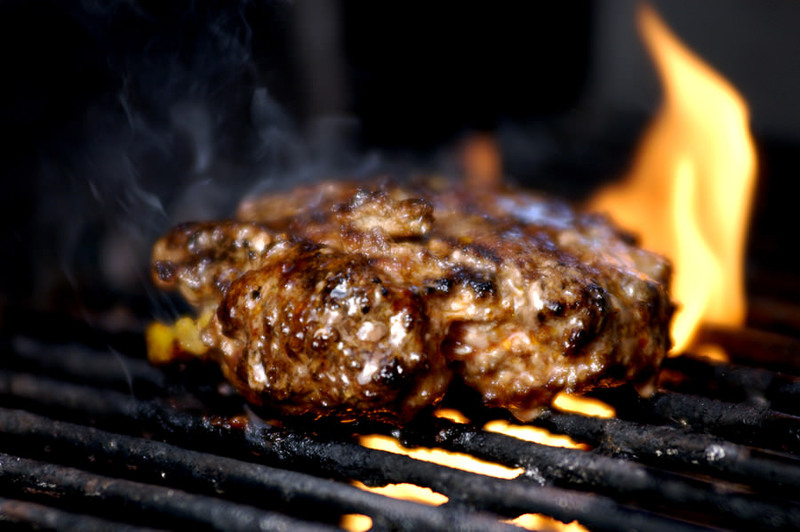 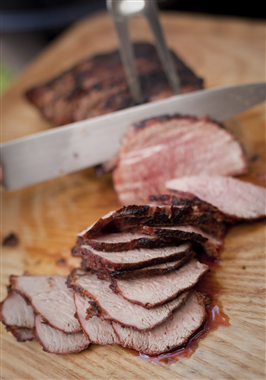 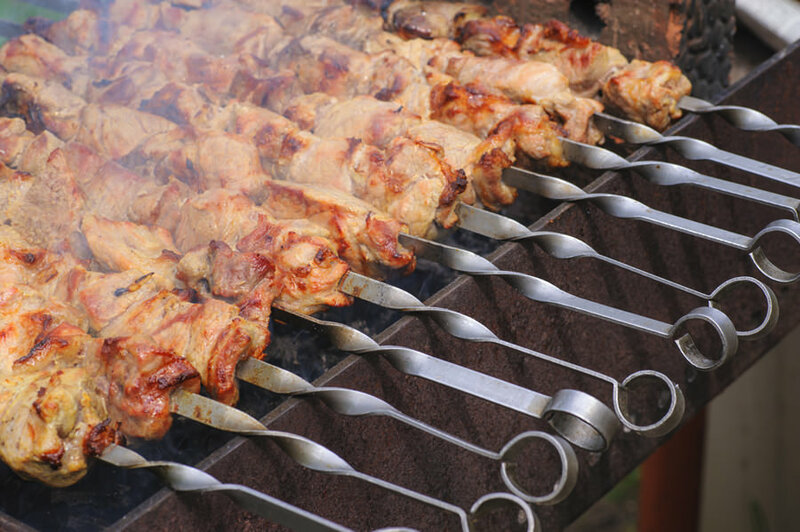 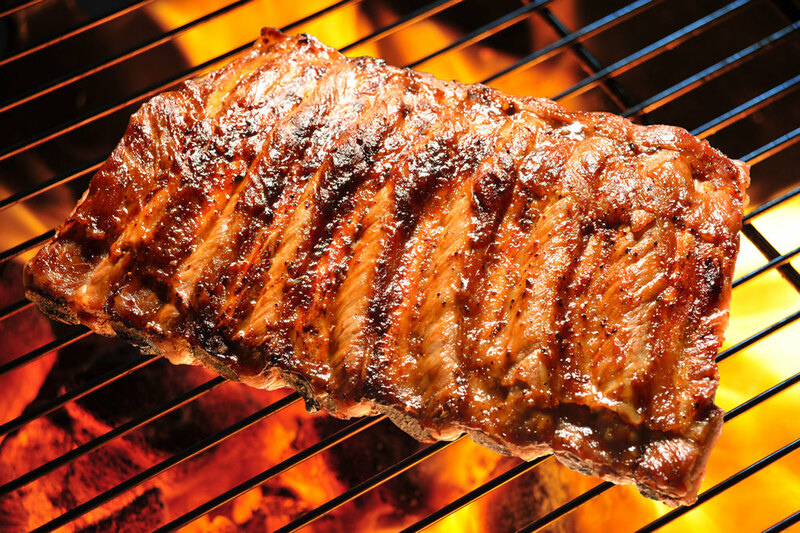 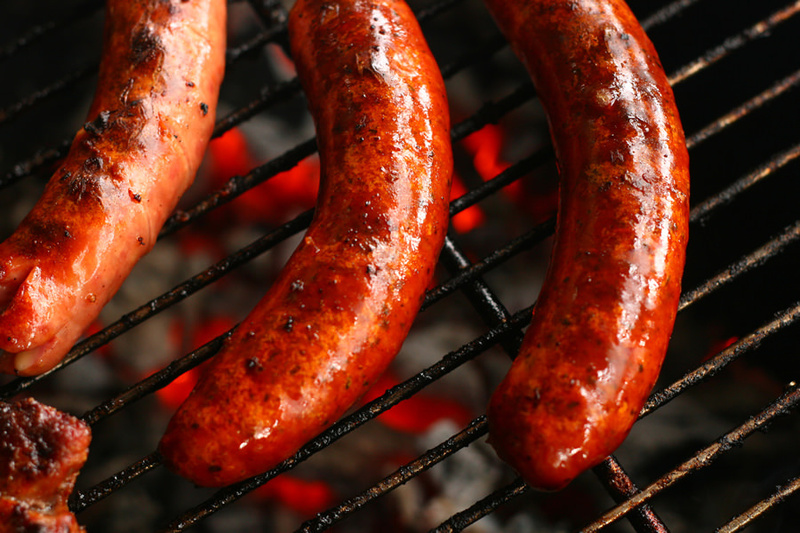 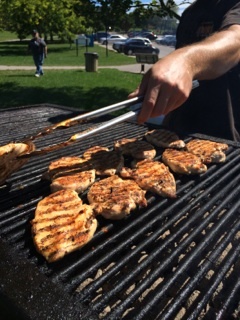 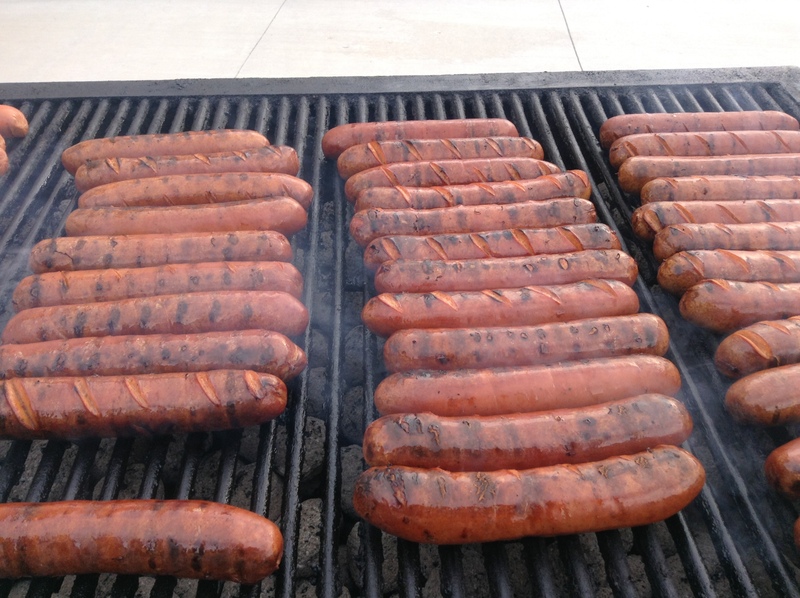 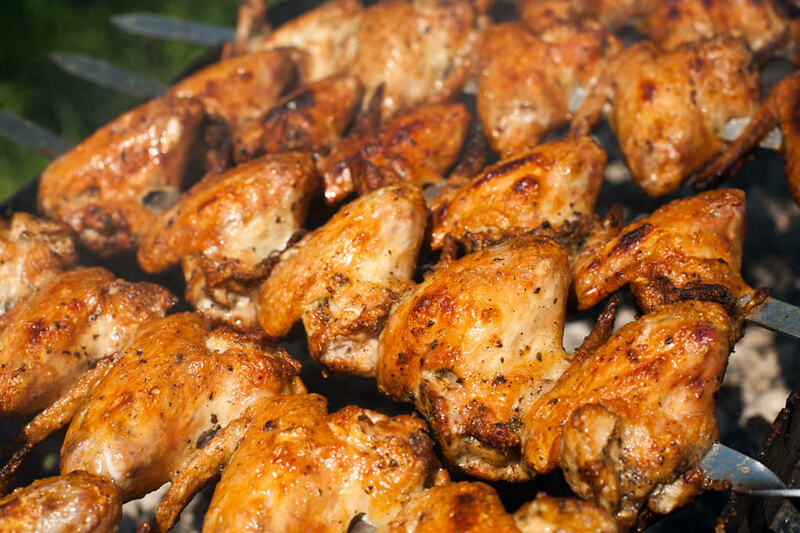 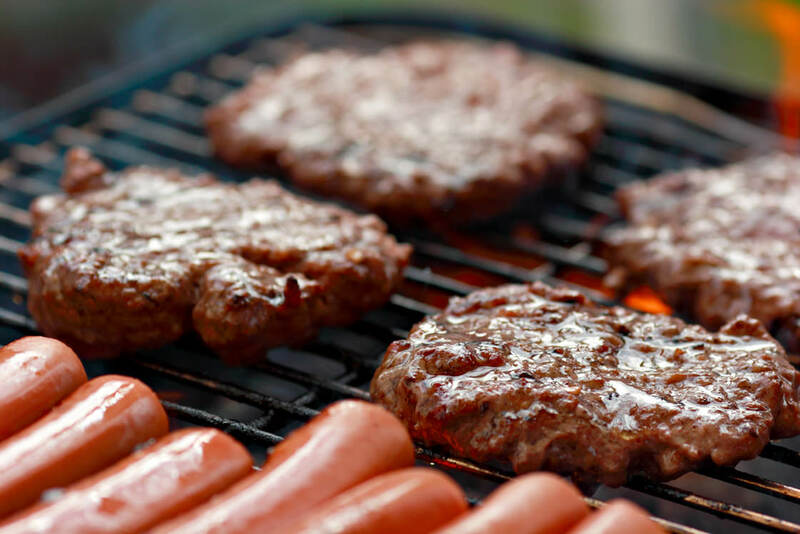 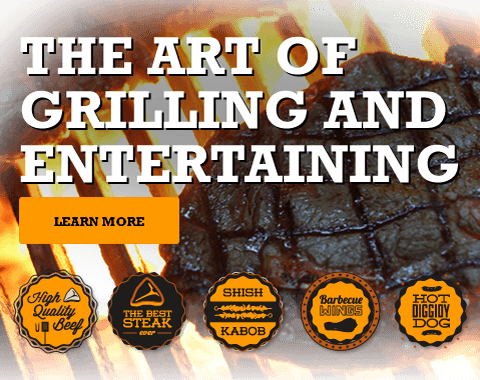 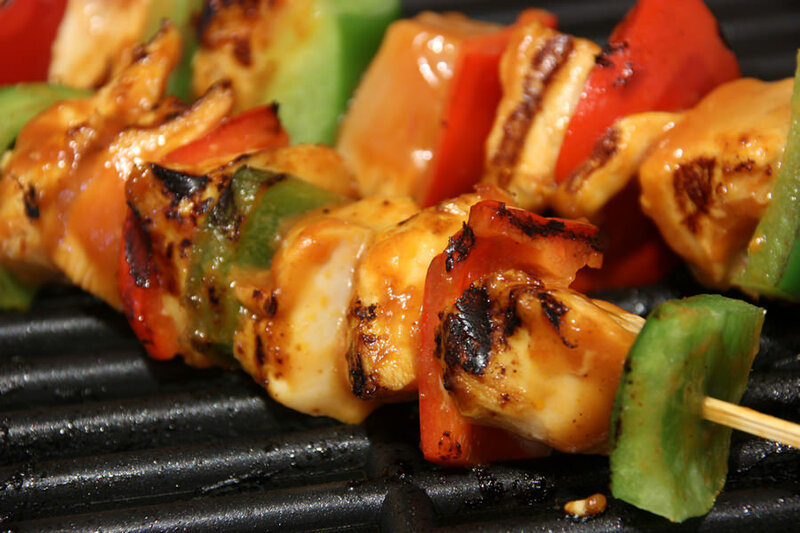 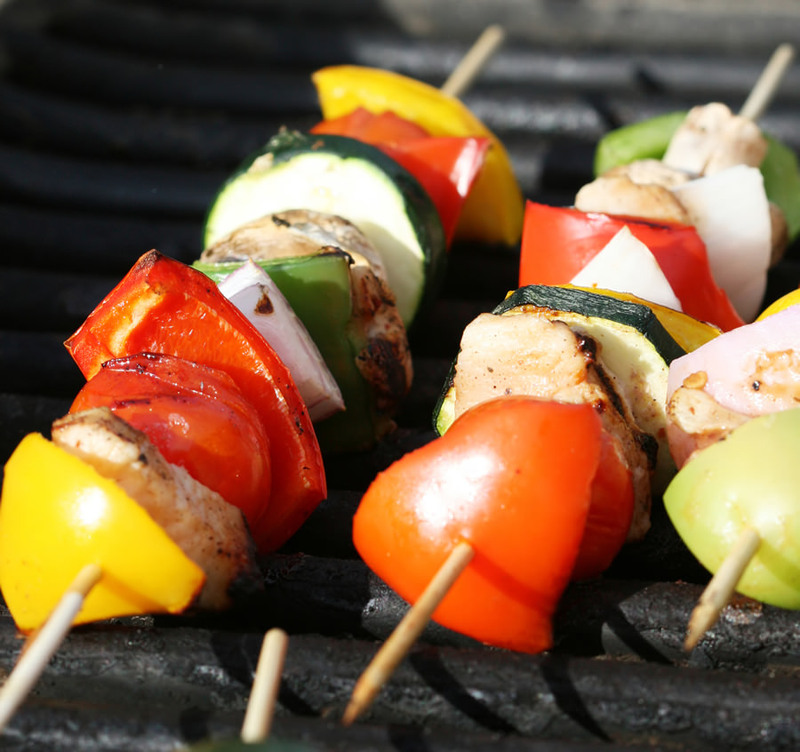 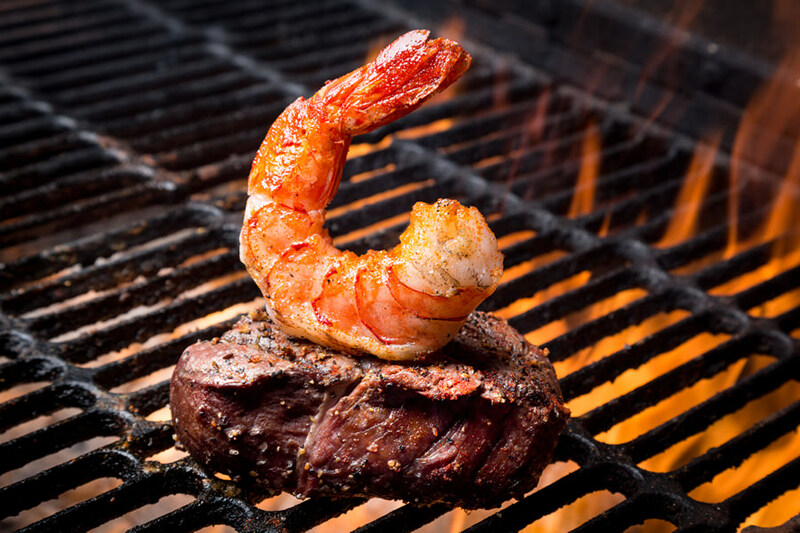 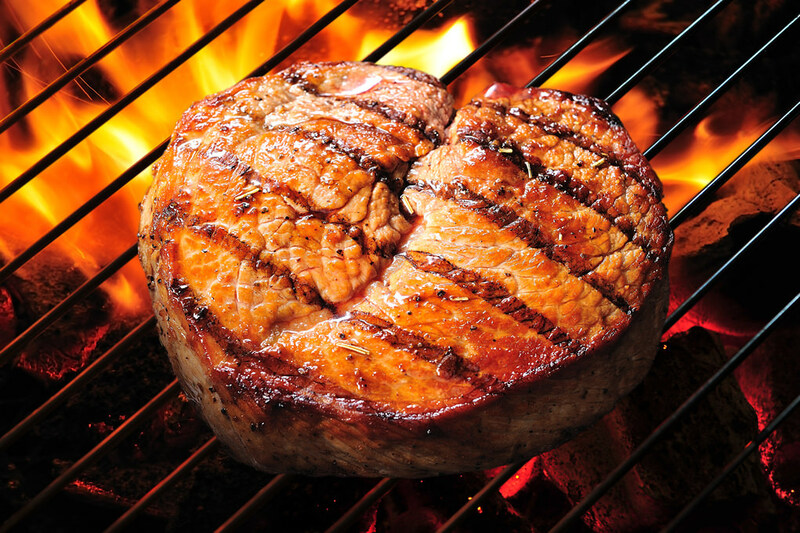 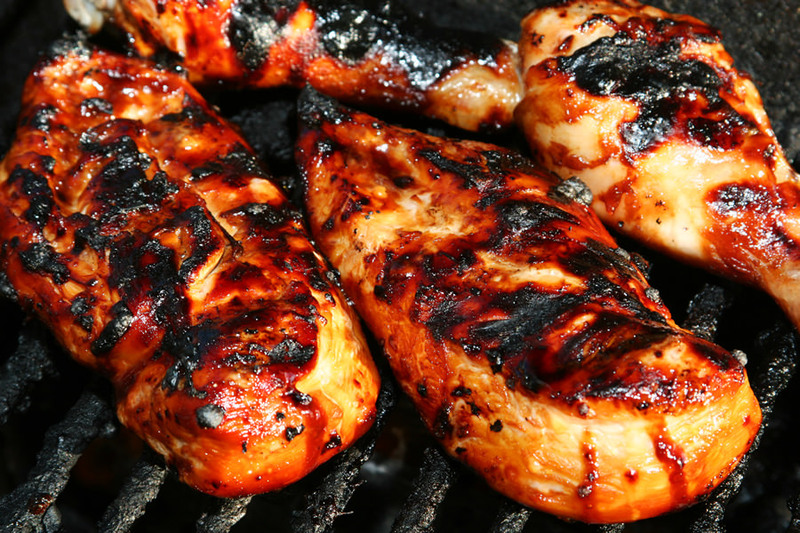 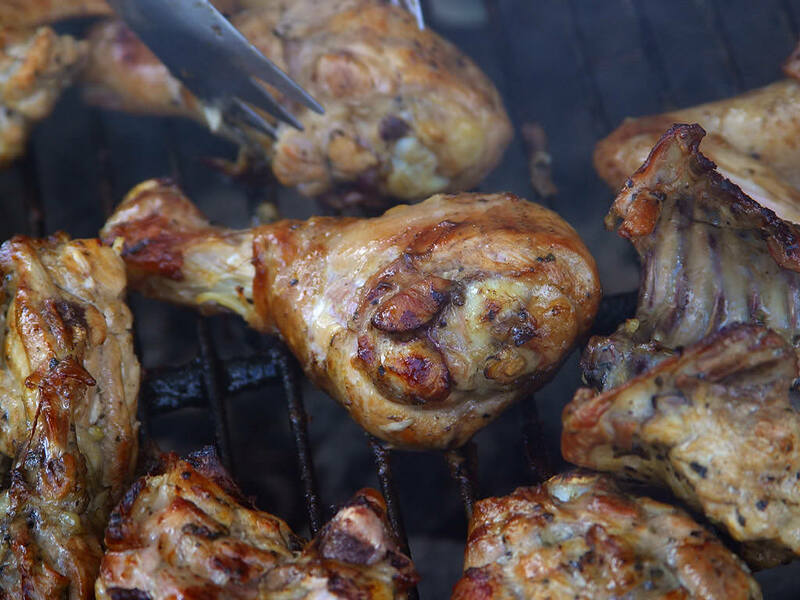 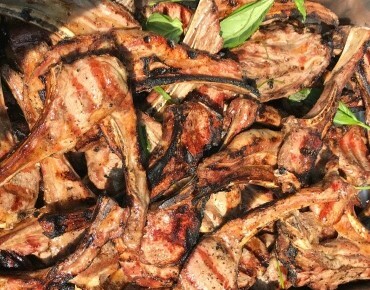 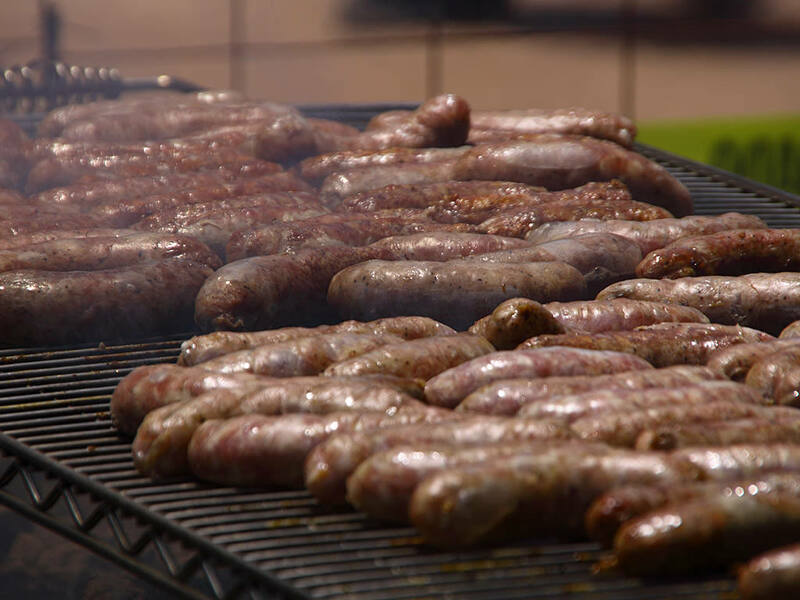 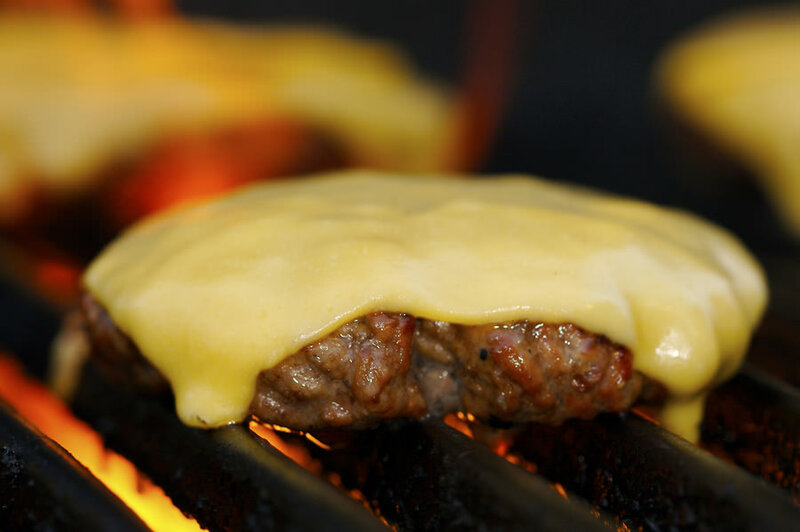 Catering to over 500 functions a year, we know everything there is to know about barbecuing. 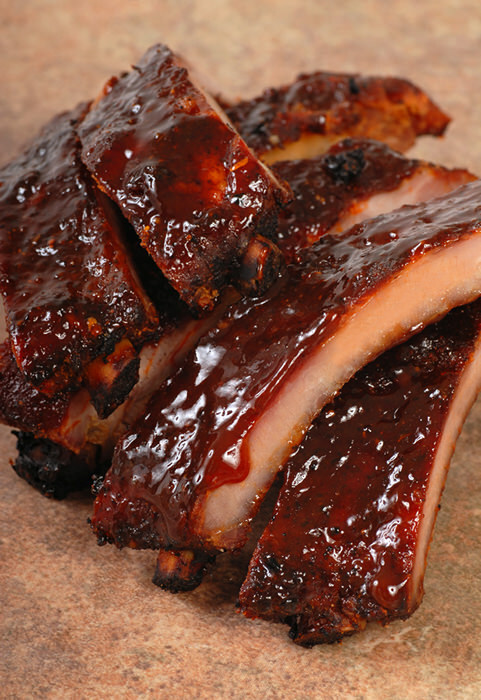 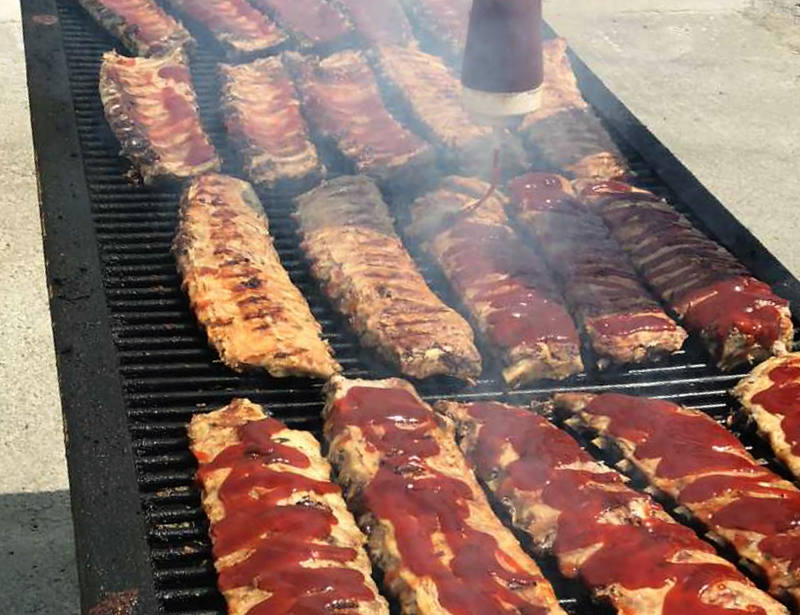 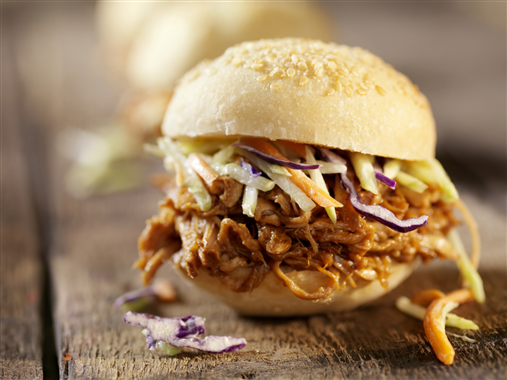 Established in 1990, FIRE IT UP BBQ CATERING provides you with bbq expertise and unsurpassed customer service. 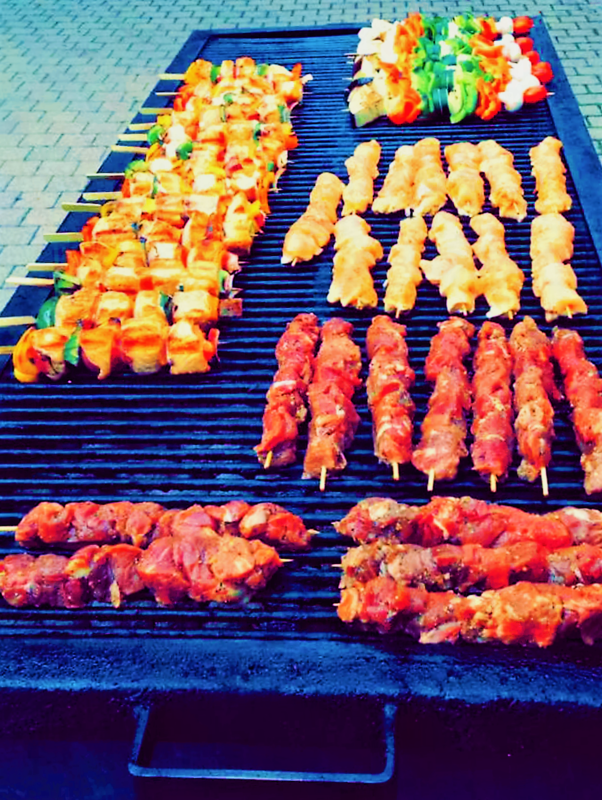 We will help make your event a huge success by offering customized menus, venue selections, rentals, staffing and all sorts of entertainment anywhere in Toronto and all surrounding areas, including Richmond Hill, Markham, Vaughan, Brampton and Mississauga.